Apseley Park is our latest phase at Charlton Hayes featuring 2,3,4 and 5 bedroom homes. 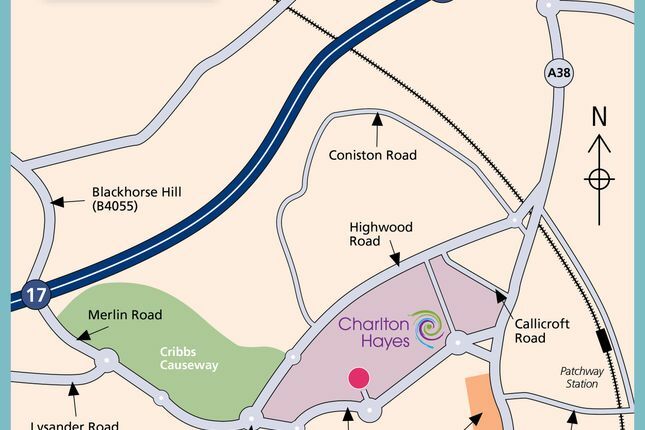 Already one of Bristol's most important new communities, Charlton Hayes is a perfect place to live with plenty of green spaces, local facilities and places to relax including some nice green open space nearby. As well as its close proximity to the wonderful range of shops at Cribbs Causeway and the Mall, Bristol city itself offers a host of good restaurants, cafes, bars and pubs. Whether you fancy fast food, a coffee house, pub grub, Chinese, Turkish, Mexican or Indian restaurants, Bristol has them all. If you're looking for some evening entertainment, the city has a choice of cinemas, nightclubs and is home to the Hippodrome theatre and the Bristol Old Vic. There are plenty of pursuits and leisure centres for those requiring action in the Bristol area. Whether you are looking to keep fit, get involved in team sports or support your favourite team, it's all available in Bristol. There are the big names in sport, including Bristol City and Rovers football clubs, Bristol Rugby Club and the Gloucestershire County Cricket club. If you'd rather be playing yourself, there is a wealth of amateur teams and clubs for all levels. Bristol, the South Cotswolds and the Mendip Hills offer superb landscapes for cycling, golf, horse riding, climbing, walking, gliding and water sports. Property descriptions and related information displayed on this page, with the exclusion of Running Costs data, are marketing materials provided by Bovis Homes - Apseley Park, and do not constitute property particulars. 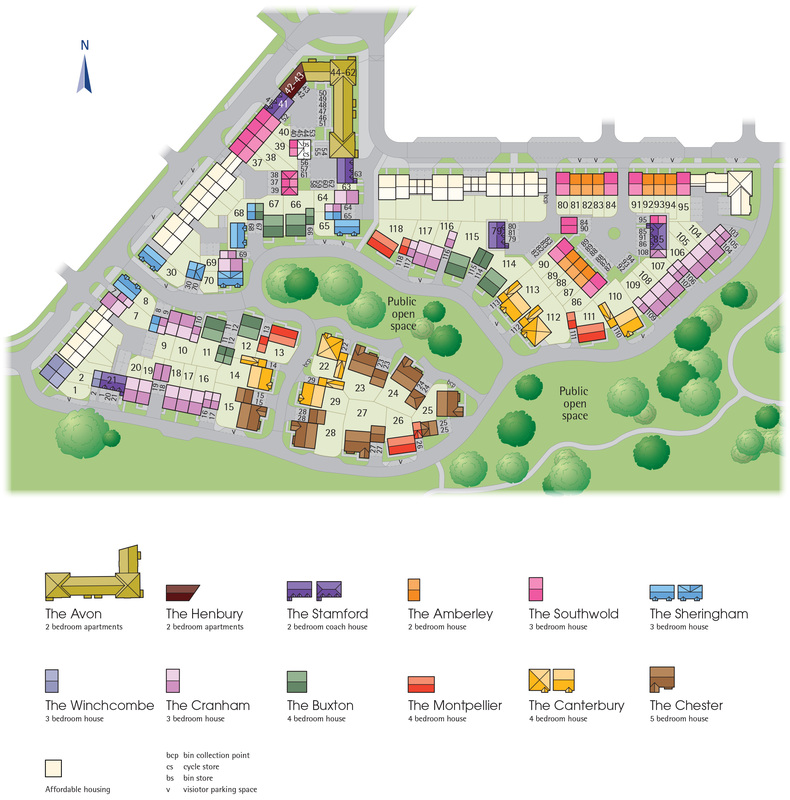 Please contact Bovis Homes - Apseley Park for full details and further information. The Running Costs data displayed on this page are provided by SmartNewHomes to give an indication of potential running costs based on various data sources. SmartNewHomes does not warrant or accept any responsibility for the accuracy or completeness of the property descriptions, related information or Running Costs data provided here.